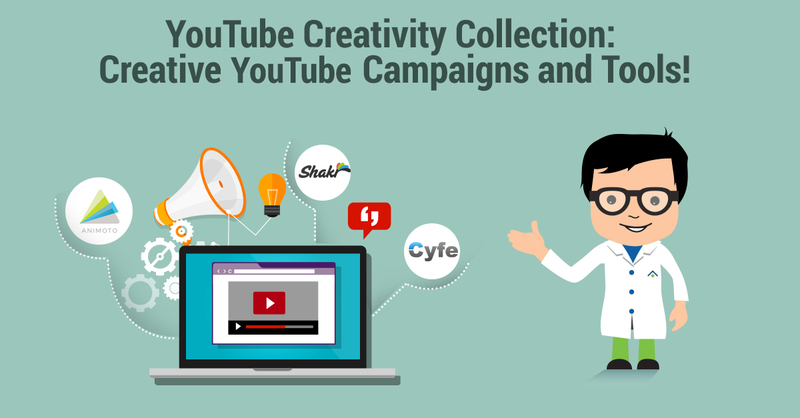 YouTube Creativity Collection: Creative YouTube Campaigns And Tools! While other video hosting services have expanded over the years, YouTube remains the core money-making platform available. Of course, it comes with its drawbacks: a huge crowd to fight against to be seen, some truly ridiculous copyright claims being won by studios being supported over creative amateur filmmakers, etc. You could come up with some criticism easily, and it would be hard to argue with. On the other hand, it has launched entire millionaires’ careers built around making all kinds of creative videos. Pewdiepie, Markiplier, Pentatonix … these are only some examples of people who have built a major fan base and generated shocking profits off of the merits of their videos alone. Even with room for improvement in their policies being a definite issue, it doesn’t stop YouTube from being the number one choice for content sharing. This has become a favorite for anyone looking to make videos of events, special moments, and share with people in a social manner. It is less of a video software and more a storytelling tool. It’s simple to use: you choose a style and music that best fits your images, customize by choosing photos, videos and text, then edit it. From there you can share it with the world. While businesses are starting to get on board, Animoto has been especially popular with photographers. It cuts down on the work involved while resulting in a beautiful final product worthy of professional quality. Shakr specializes in short creative videos that will make good content assets, not only as Youtube teaser videos but also for Facebook, Twitter and even Instagram (social media sites handle shorter videos better). SmartPixel was originally created to empower Let’s Play video makers on YouTube, but it isn’t only for gamers. Others can take advantage of the features they have to offer. For one thing, this screen capture recorder is made to get all the finer details of video games including quick movements, colors, and sharp images. Obviously, any video maker can appreciate that. It is very affordable when you’re paying per year. It starts at $15.90 and ends at a lifetime subscription for just $63.90. They also have webcam picture in picture, so you can catch your face while you record. Whether you are making Let’s Play videos or marketing demos for new products, this is one of the better capture tools on the market right now. Cyfe is my YouTube progress tracking platform. It collects statistics for every individual video I upload and the channel overall. What’s more, you can add as many channels to track as you want. While I do use YouTube analytics as well, Cyfe dashboard gives me a bird’s eye view of everything that’s going on with my YouTube channels. 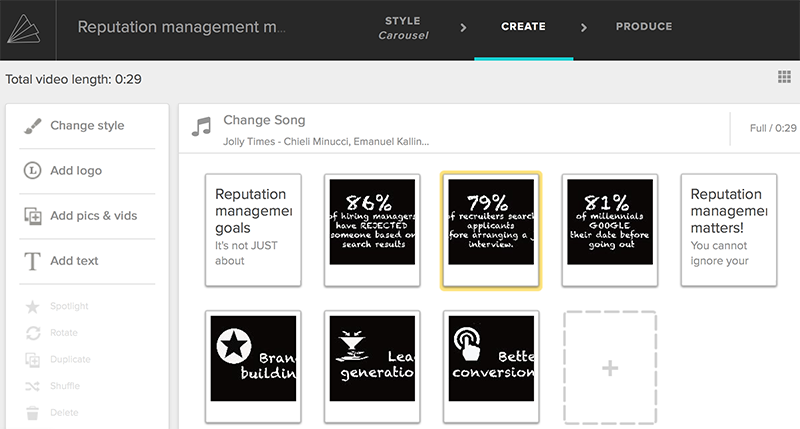 SERPstat is my YouTube content brainstorming dashboard. 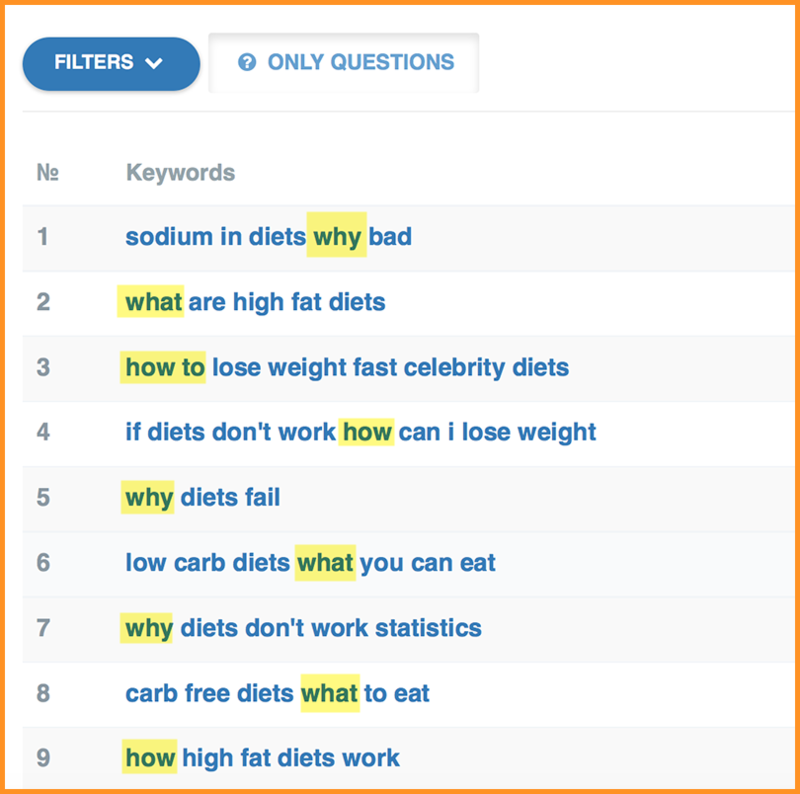 It makes keyword research easy and fun, but what’s really unique about the tool is that it lets you research the questions containing any keyword. 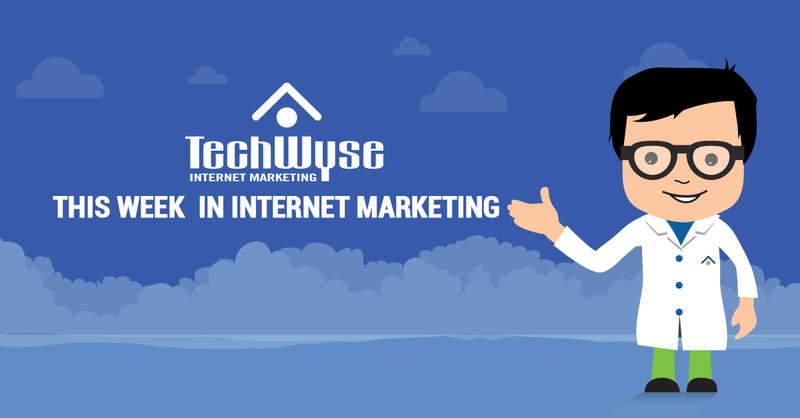 Answering common niche questions in a YouTube video is the best way to rank! Giphy lets you turn YouTube videos into animated GIFs to further market them through Twitter, Pinterest, and Tumblr. You can choose which part of the video to animate and even add a caption. 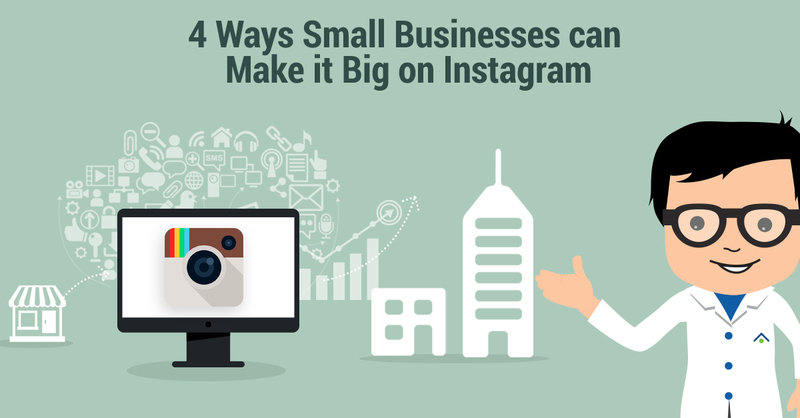 It’s a great way to diversify your visual channels and add some fun components to your marketing efforts. Finally, don’t forget YouTube’s own tools: They are free and awesome! YouTube has done a lot to empower their users, even going so far as to open up physical studio space in various major cities for people to film in. If you have watched, for example, the Fine Bros videos, then you have seen one of their spaces in action. YouTube Analytics: Find out what excites your audience. YouTube Editor: Create inspiring videos, add creative effects, add music, etc. Plus, they’ve recently added a blurring tool. YouTube Annotations: It’s by far the most effective way to build traffic from YouTube back to your site. Here are more traffic driving ideas for you. YouTube Playlists: Group your videos by topic to promote all of them with one link. YouTube Archives: If you are serious about your channel, you should archive it often. It’s just common sense security! Google allows you to archive your whole channel (all the videos, playlists, subscriptions, etc) through its Takeout platform. You should be archiving your channel at least once in a while (depending on how actively you publish new videos). It’s a good idea to keep those archives in the cloud (in my case, it’s getting too huge!). You can pick a good affordable option here. A couple of years ago, TechCrunch released a small feature on the Belgian band, The Subs, and their YouTube video podcast series. The charming clips featured the band going about nights on the town, sometimes set backward, sometimes forward. Through the videos, the band members address the audience and seemingly point to annotations that were hand scribbled into the video. These directed viewers to other videos, with full introductions by the band members themselves. It is simple, but effective. It has a minimalist feel to it that makes the videos more authentic. A great touch given the nature of their music. What We Can Take Away: You don’t need a fancy campaign with a solid budget. Just a couple scribbles in your video editing software is more than enough when you have the charisma to back it up. This one didn’t get nearly as much credit as it deserved. It features a trivia game show that uses interactive annotations to allow the viewer to select the answers to questions asked by the host. 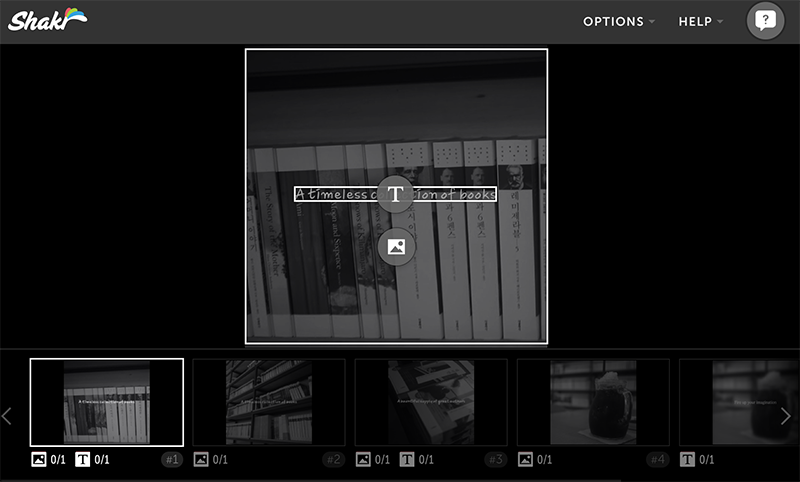 Like the example above, it opens to a new video that tells you if you were correct or not. Less smooth than transitions today, but still a cool way of doing it. What I like so much about these is that you can see how many people viewed the answer video. Which means you see how many people got the same answer. What We Can Take Away: Old ideas (like trivia game shows) can still be used for something new. You just have to adapt it for the platform available to us today. Every year YouTube takes the most influential videos it has had in the past 12 months and creates an elaborate rewind video that shows users what was popular. It is a fun sign off to the trends of the past and a welcome to the coming trends of the future. At the end of each video, there is a long list of credits in order of appearance. Each one features a box with a face and a name. You can use these active links to find out more about the people who had been featured in the video. It goes directly to their channels, so it is a fun way to be introduced to new content you may be interested in. What We Can Take Away: Sometimes something as simple as a credit screen can offer unending possibilities, especially with the interactive nature of the web versus the more limited capabilities of a TV screen. Do you have any examples of creative ways users have taken YouTube campaigns to a new and creative level? Let us know in the comments.